I posted last week about the new 25% bonus for transferring credit from TopCashback to Avios, the upshot of which is that you can now effectively buy Avios Points using your cashback for 0.8p each. 0.8p isn’t a bad price for Avios (it’s certainly a lot cheaper than if you bought them directly from British Airways), and so long as you redeem even slightly sensibly, you’re very likely to come out ahead in terms of value. 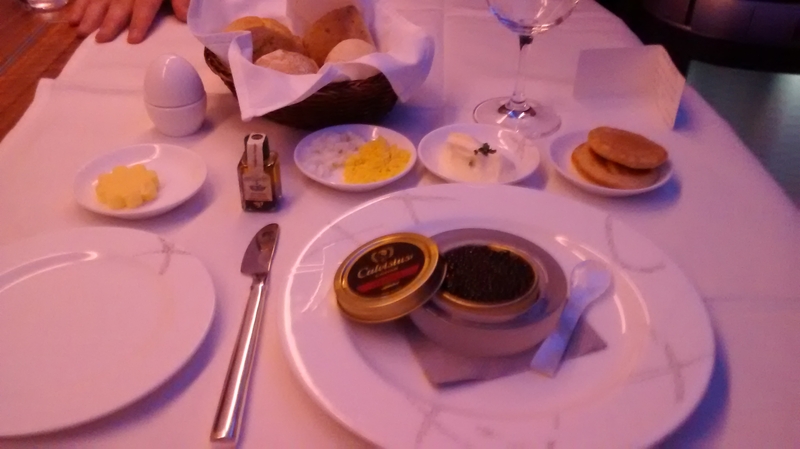 Not every Avios redemption can be quite as good as my colleague Ian’s(! ), but getting at least 2p per Avios in genuine value isn’t uncommon. Great, so why shouldn’t I transfer to Avios? There are two main reasons, but first a quick caveat: I’m not saying you should never transfer TopCashback to Avios – I’m arguing that rather than doing so as a matter of course, you should consider the other options very carefully first. It’s also worth pointing out that given the nature of this site I’m obviously sticking to discussing airline Miles here. You might have lots of other ways you would rather spend the money and that’s fine, but not hugely relevant. Basically, you can do better. Transferring cashback credit to Avios might not feel like you are buying Miles/Points, because you never have the cash in your bank account, but that is exactly what you are doing in reality and it’s important to be clear-eyed about it. Once you understand that, you’re a free agent when it comes to buying Miles and the only question in your mind should be, “how do I spend the least amount of money on Miles for the flights that I want?”. 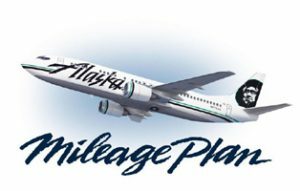 Right now it’s possible to buy Alaska Mileage Plan Miles and American AAdvantage Miles for about 1.6p per Mile, and United Mileage Plus regularly offers something similar. Those are ok prices, though can be lower when there are better sales on. Earlier in the year it was possible to buy more or less any type of airline Mile, including Virgin America Elevate Miles, for 1.25p each via a 35% discount on SPG Starpoints. For the sake of argument then, we’ll assume you can buy these sorts of Miles fairly regularly for something in the middle – say 1.4p per Mile. 1.4p is obviously a lot more than 0.8p – but not all Miles are created equal! Different Miles are good for different things. If you want to fly on a short flight in Economy on British Airways or one of its partners, Avios will most likely be your best option. If you want to fly long-haul in Business or First Class though, a combination of high surcharges, no free connections (outside UK), and a totally uncompetitive award chart (particularly at Peak times and on partner airlines) means that Avios is very rarely the best option. That’s without even getting into the fact that having other Miles opens up the possibility of more award space on different partner airlines (Eg. use AA Miles for Etihad, Virgin America Miles for Singapore Airlines, United Miles within Africa etc). Let’s look at some examples comparing Avios to Alaska Mileage Plan Miles and crunch the numbers so you can see what I mean (similarly striking examples can be found in many other airline’s award charts, including the ones I mentioned above). To fly in Business Class between London to Hong Kong on Cathay Pacific one-way requires just 42,500 Alaska Mileage Plan Miles, but BA charge 90,000 Avios. So, if you used your cashback to buy Alaska Miles at 1.4p each you would therefore pay £595.00. Transferring your cashback straight across to Avios would cost you £720.00 for exactly the same flight. Perhaps you fancy Return flights to Hawaii in Economy on BA partner American Airlines. Using Avios would cost 90,000 + a few hundred quid in surcharges = ~£1,000. Alaska doesn’t charge surcharges on AA flights, and you only need 40,000 Miles Return Off Peak (which is half the year: 15th Oct – 15h May. It’s 60,000 the rest of the year. ), so it’d only cost you £560.00 – which is nearly half price! At the most extreme end of the spectrum, let’s look at what could be part of a ‘Round The World’ trip in First Class. 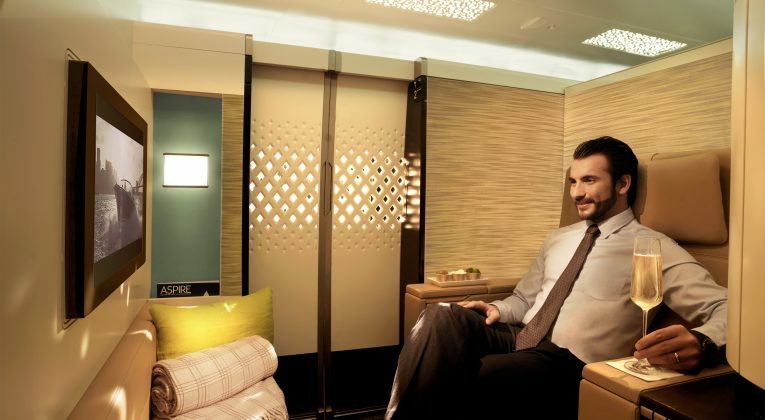 With Alaska Miles you can book Cathay Pacific one-way from anywhere in the USA to Hong Kong, stopover as long as you want to explore a bit of Asia, and then fly on to Johannesburg for ~ £980.00 (70,000 Miles) – all in First Class. That potentially adds up to 29 hours in one of the best First Class cabins in the sky (if you flew from the East Coast to Hong Kong!). BA would charge 340,000 Avios, so £2,720 for precisely the same flights. Using your cashback to buy Alaska Miles rather than Avios could save you about £1,800 (65%)! Alaska Mileage Plan is great, but really is just one of many airline loyalty programme award charts that have sweetspots which blow using Avios out of the water. I could go on listing examples all day, but I think that’s probably best left as the subject for another post(s)! It is also worth remembering that by taking advantage of first booking bonuses from hotel booking sites like RocketMiles, you can ‘buy’ Miles for ~1p each even if you don’t actually need a hotel room. 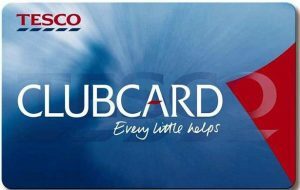 There are other ways to earn relatively large amounts of Avios (and Virgin Flying Club Miles) in the UK, primarily credit card sign up bonuses and Tesco Clubcard, that you can’t earn different types of Miles from. Why pay 0.8p for Avios when you can get plenty of them for less than than that anyway? Surely it’s much better to keep the cashback safe and then use it to buy the most ‘efficient’ Miles for the trips you want to take when you’ve decided what those trips actually are. If that ends up being Avios great (you can always still transfer it to Avios), but if what you really value most from Points/Miles is being able to fly Business or First Class on long haul flights, with a bit of knowledge and flexible thinking you can usually do much, much better! A Potentially Interesting Avios ‘Hack’ for Iberia Plus Bookings? Some great points made above Joe. I agree that many people do not see cashback funds as real cash and are happy to purchase avios regularly via this route. Better off putting all your CB in a seperate account and use when the best value opportunities arise. Yep, it’s a project very much on my ‘to do’ list. It’s quite a bit of work, but I think it would be useful. If I start by limiting it just to places from the UK and by sticking to the main programmes we have access to here (Amex transfer partners) and the programmes that have good award charts and regular Miles sales it should be more or less manageable! Good points, I had a substantial balance in Topcashback and it would not let me split the payment like in the past, so I had a decision to make of a huge transfer to Avios of the cash, went for the cash as I didn’t want to invest that much more in Avios. 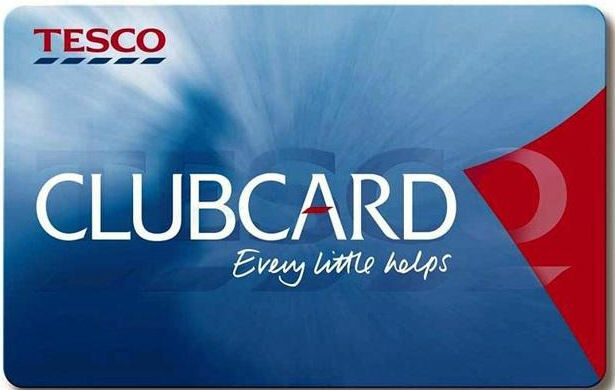 I dont think you can redeem CASHBACK from TCB to any other airmiles/hotel miles except Avios and BA. ITs now at 5%.